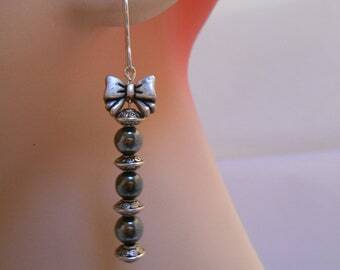 10 gray 12 X 8 MM Hematite beads. 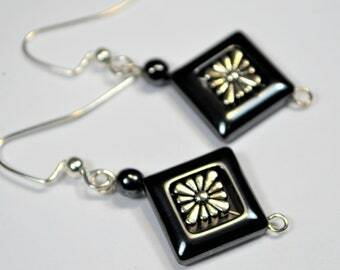 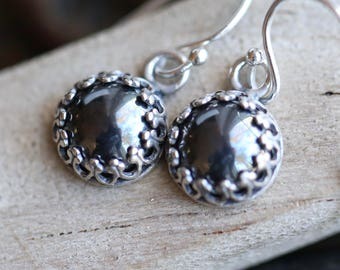 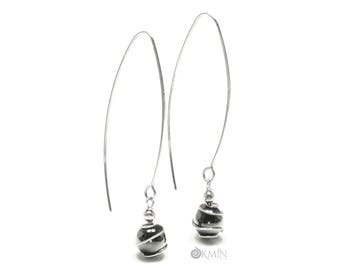 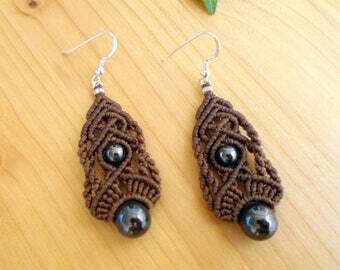 small black earrings. 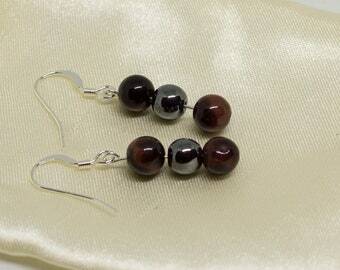 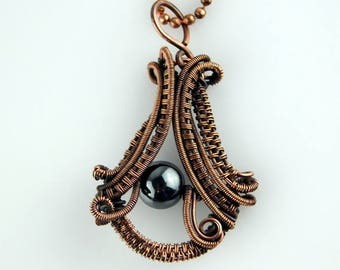 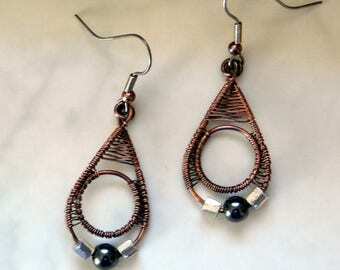 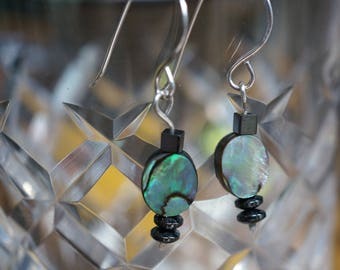 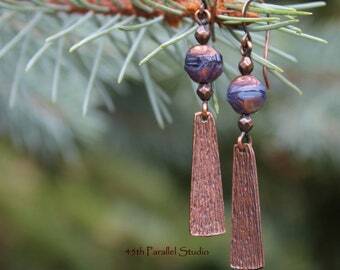 hematite jewelry. 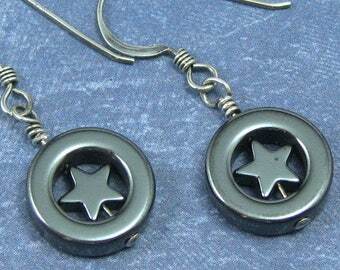 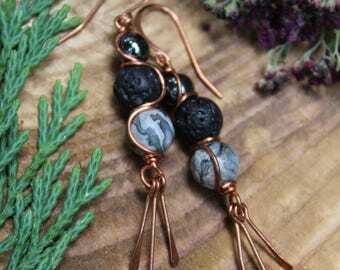 cube stone earings. 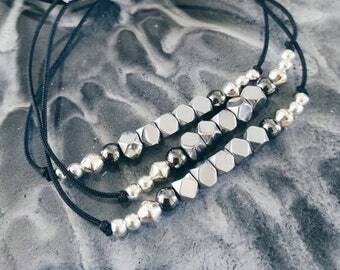 Canadian seller.